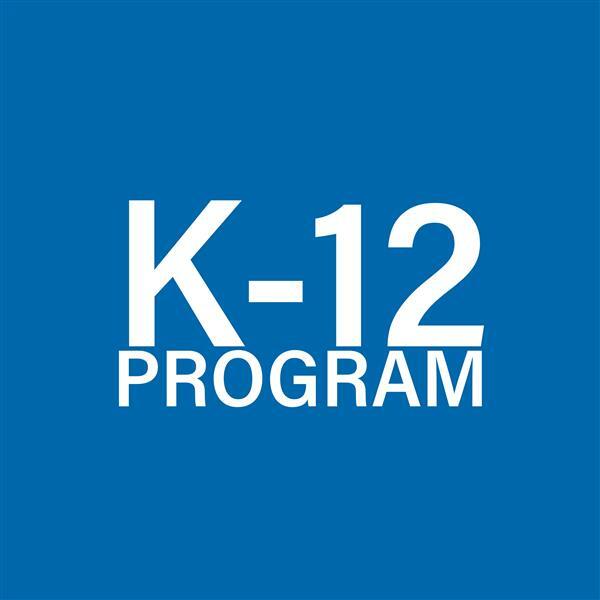 This program serves special education students with a three-pronged focus of behavioral support, integrated mental health services, and engaging academics utilizing K-12 district curriculum. 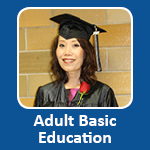 Harmony Adult Education meets the needs of adult learners including ESL (English as a Second Language) classes, GED preparation and exams, and career training. 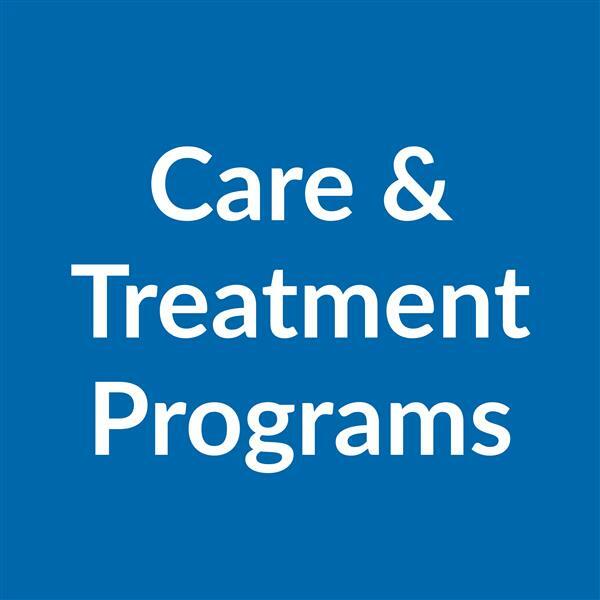 District 622 supports the educational component of four care and treatment programs.